Provide a better experience for your members with easy-to-use tools that help you manage your website, fundraisers, finances, and social media. Build, edit, and update your website in no time with an intuitive editor that lets you select the perfect design and layout to showcase your classes, events, photos, news and more. 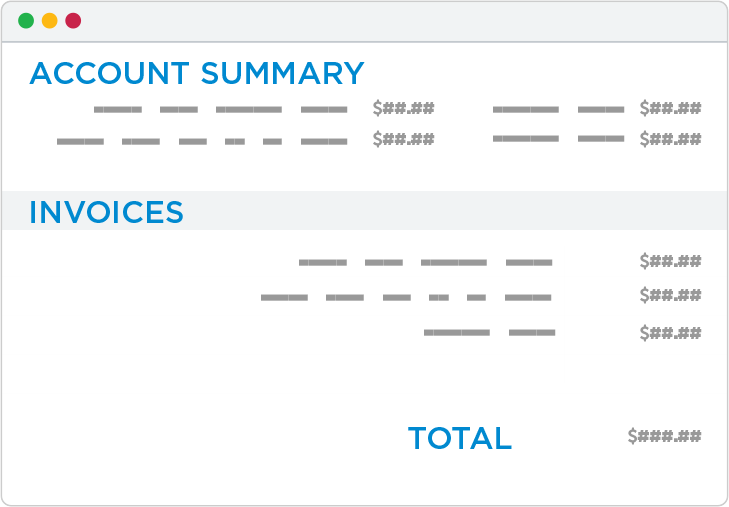 Take the stress out of balancing your digital checkbook with tools to streamline invoicing, payment collection, and reporting. You can even set up automated payment processing for credit cards and ACH/bank drafts. 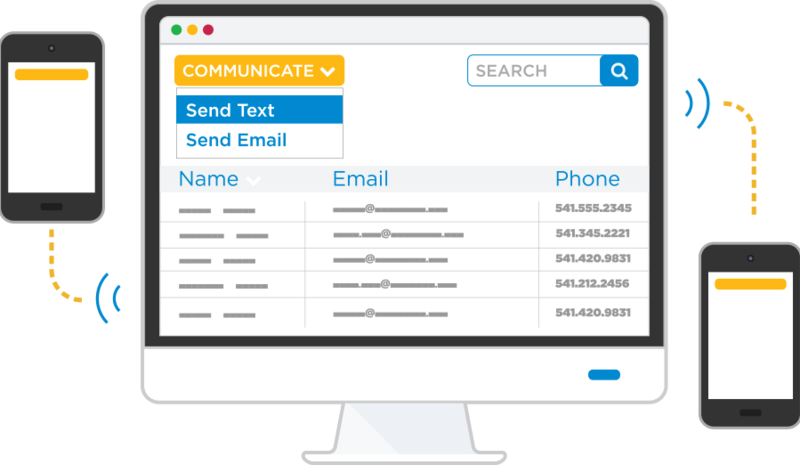 Send emails, SMS text messages, and push notifications directly to your accounts, athletes, and rosters without rummaging through your digital Rolodex. A few clicks are all it takes to filter and select individuals or groups, then send a message straight to their inbox or mobile device. 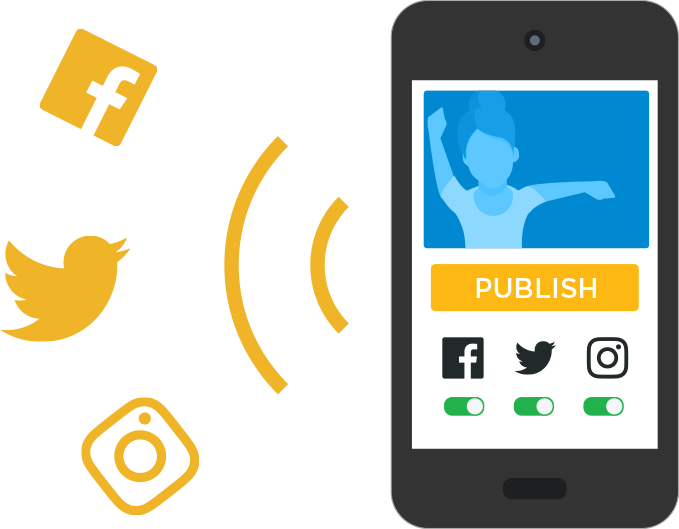 Capture every smile, flip, round-off, routine, or performance, then upload and share it with your members, or directly with parents. Unlimited storage means you’ll never have to decide which moments to keep. 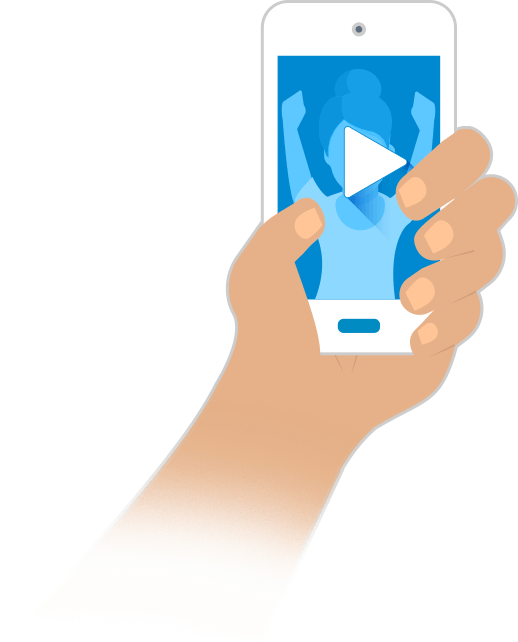 Share every awesome video, schedule update, and announcement with just a few clicks. Use the TeamFeed publishing toolkit to create a post, then decide if you want to share across all of your social media channels at once, or just to your private network for members only. 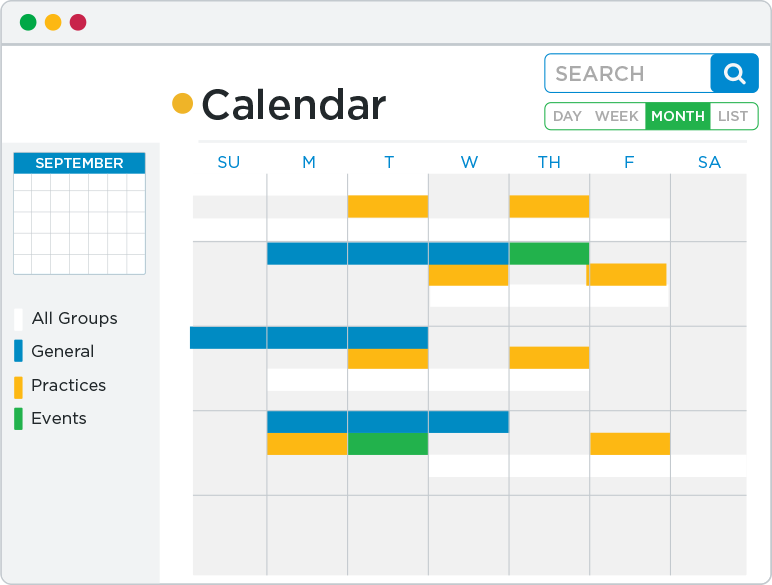 Put all of your classes, signups, fundraisers, and practices in one place to simplify your daily routine. Members can sync your business calendar with their favorite calendar app, or access it directly from your website. 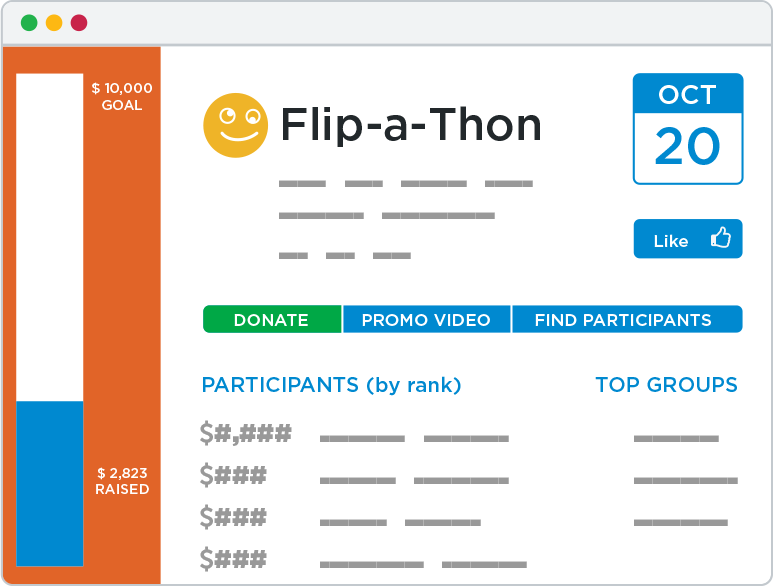 Bring your next fundraiser into the digital age and make it easier than ever to raise the money your business needs. Allow your supporters to make one-time contributions online, create donation incentives, and manage it all from your website. 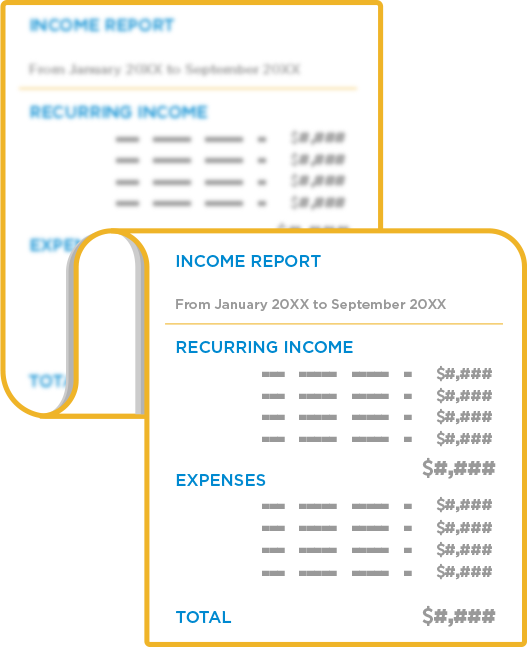 Get the information you need, when you need it with detailed reports for schedules, class attendance, billing & finances, member data, and everything else you need to keep your business running smoothly. You can breathe easy and keep your business moving forward with access to our technical support team, help center, and training library 7-days a week.